Lois Pollock writes: In 2010 I became involved with a group of HIV+ women who traded as Mulago Positive Women's Network, selling crafts from a shop adjacent to Mulago Hospital. MPWN was started in January 2004, focusing on the most vulnerable people - women and children infected and affected by HIV/AIDS. It has a variety of programs including peer counseling and mobilization of HIV positive women regardless of their social status. It provides a space for information sharing and it offers advice on the prevention of HIV infection among families and communities. A group of women who are members of MPWN are also craft makers and through selling their crafts, they are able to be self-supporting, pay school fees, cover medical expenses and other day to day costs. You can see their range of wares here. These crafts are available for sale. 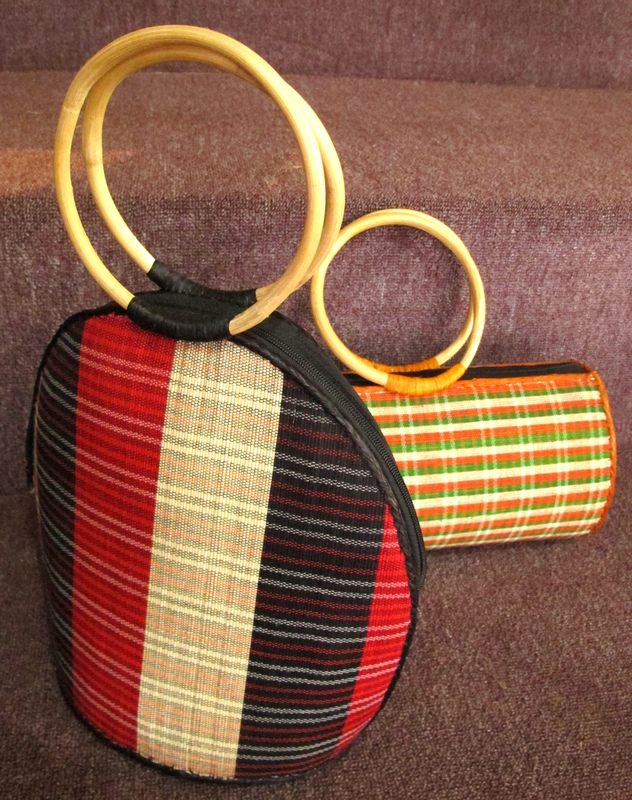 It is difficult for any craft group in Uganda, because each is in competition with so many others producing similar products. Working with the group at MPWN, we focused on maintaining a consistent quality and effective ways of marketing their beads, bags, toys and clothes. We started by considering the costing their product: that meant learning record keeping for everything that they had to buy in connection with production. They learned to record all sales; to make notes about items that tended to sell best and then focus on supplying more of those. I suggested that if they wanted to sell to buyers outside Uganda, it would improve their chances if they included some information about each woman who had crafted an item. I suggested that as a group, they might decide to pay for a bead maker to teach them some different skills in jewelery making so they could vary their range of necklaces and bracelets.